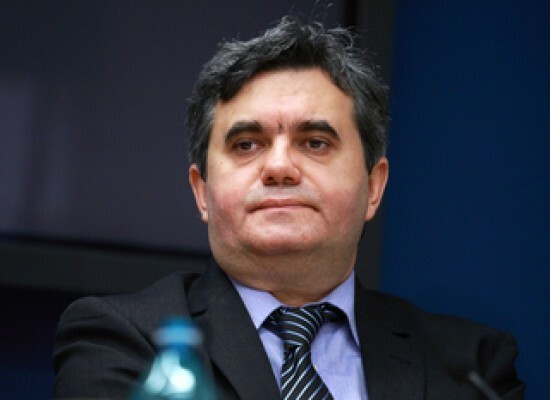 Catalin’s responsibilities include monitoring macroeconomic and sectoral developments, risk and exposure analysis, economic forecasts or preparing economic assessments and studies (including standard World Bank products like the Country Economic Memorandum, Country Partnership Strategy, EU 8+2 Report etc.). Before joining the World Bank, Catalin worked as a lecturer at the University of Essex, UK, and as a financial advisor to institutions such as OECD, the European Commision, World Bank, several Eastern European countries or top global companies. He holds an Advanced MSc in Economics from London School of Economics, an MSc in Engineering from the Polytechnical University of Bucharest and a joint MA in Economics from State University of New York and Central European University, Prague.